So, you want to know what it takes to create streams of income? To get out of the rat-race and into the fast-track with money that's working harder than you are!? Let us show you how! We are the Chicago Area Real Estate Investors Association, a Not For Profit Organization, we meet every 3rd Thursday of the month and get together to teach, learn, and play Cashflow 101, created by Robert Kiyosaki. We will teach you how to create your own personal balance sheets, basic investing math and accounting, analyzing prospective investment opportunities in a risk-free environment, creative acquisition strategies, and most importantly, how to get your money to work for you, instead of you working it! 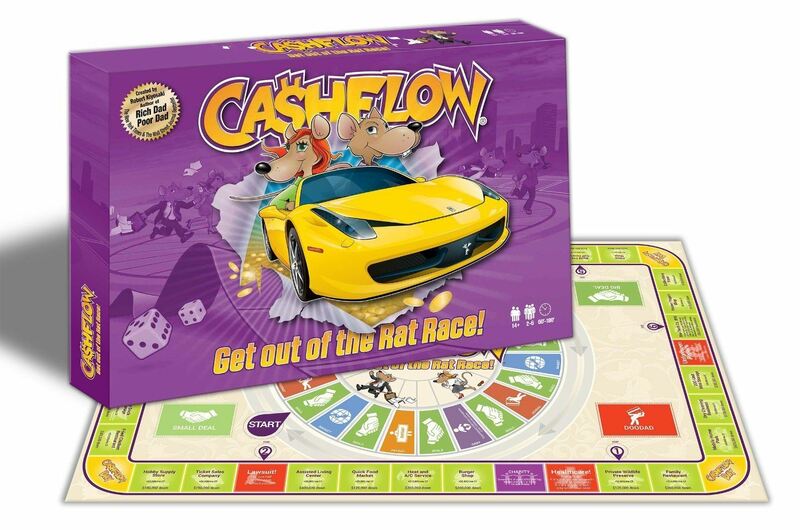 Lastly, for 30-60 minutes, we discuss real-life deals, applicable lessons from the game, and strategies for getting out of the real Rat Race. Let the fun begin. Hurry and RSVP on Meetup now!